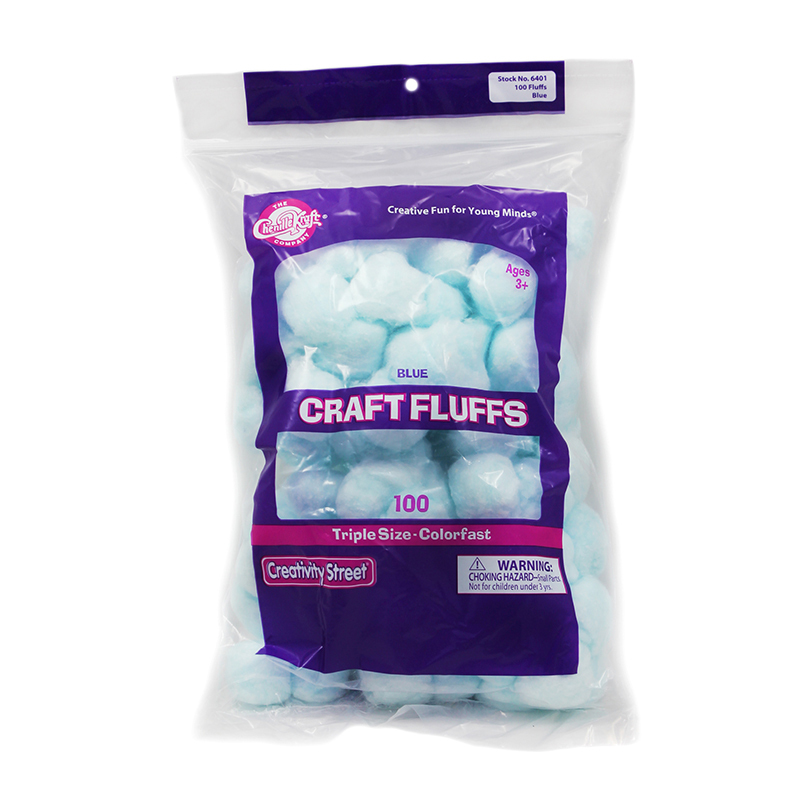 The Craft Fluffs Blue can be found in our Craft Puffs product category within the Arts & Crafts. 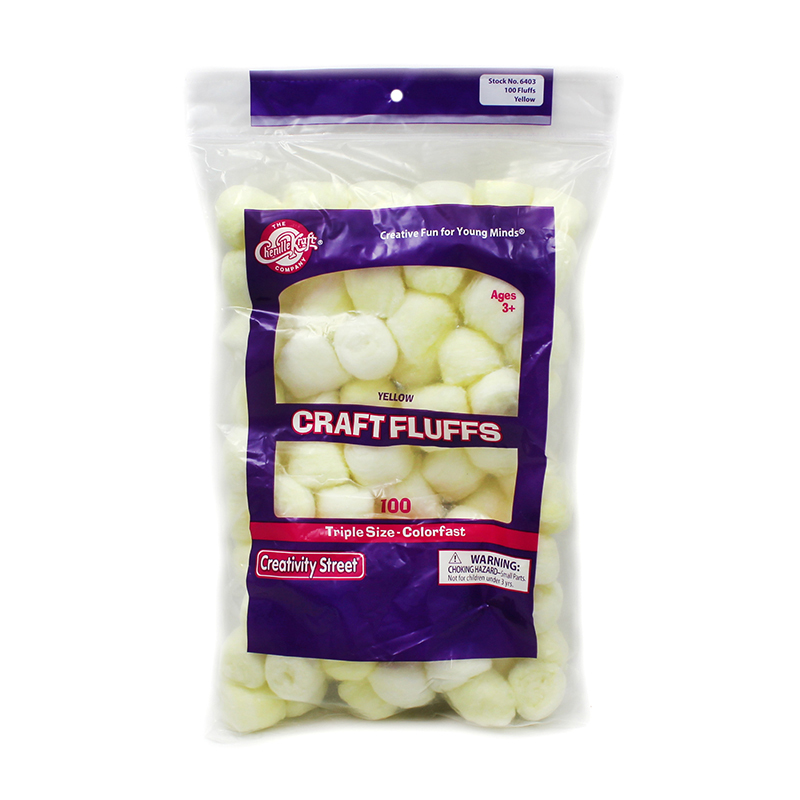 Giant 1 lb. 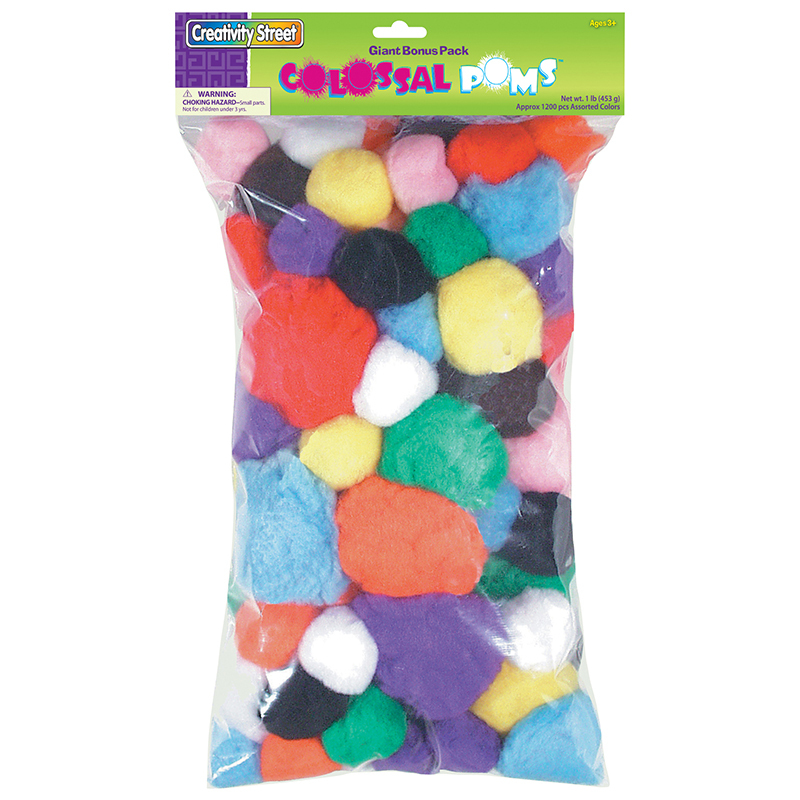 bags of pom pons in assorted sizes and colors. 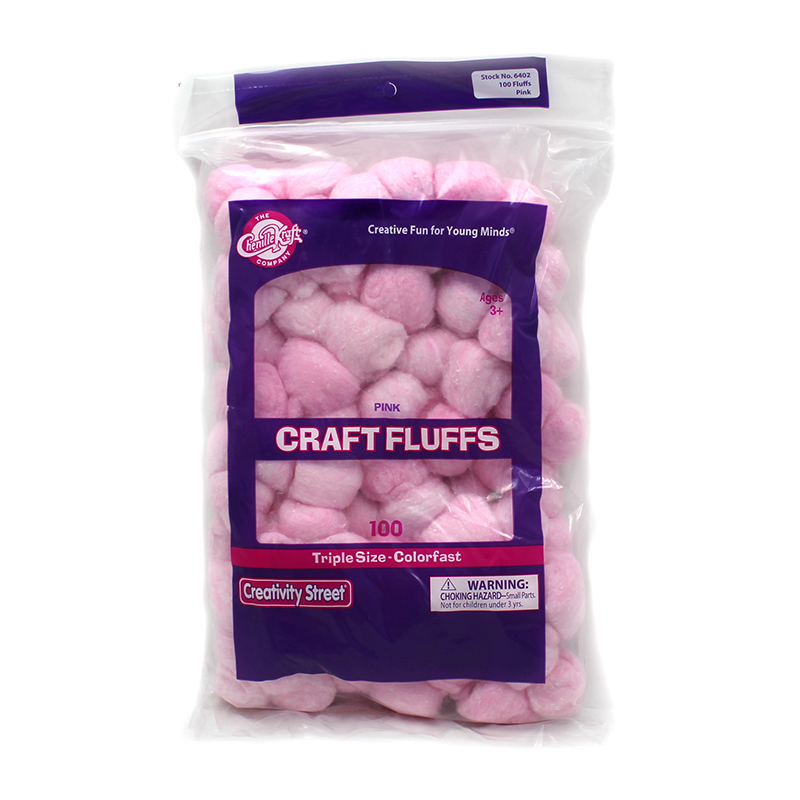 Each pack contains a variety of extra-large Pom Pons in assorted Bright Hues in three different sizes: 50 mm, 70 mm and 90 mm diameter! Big 1 lb. classroom size bag. 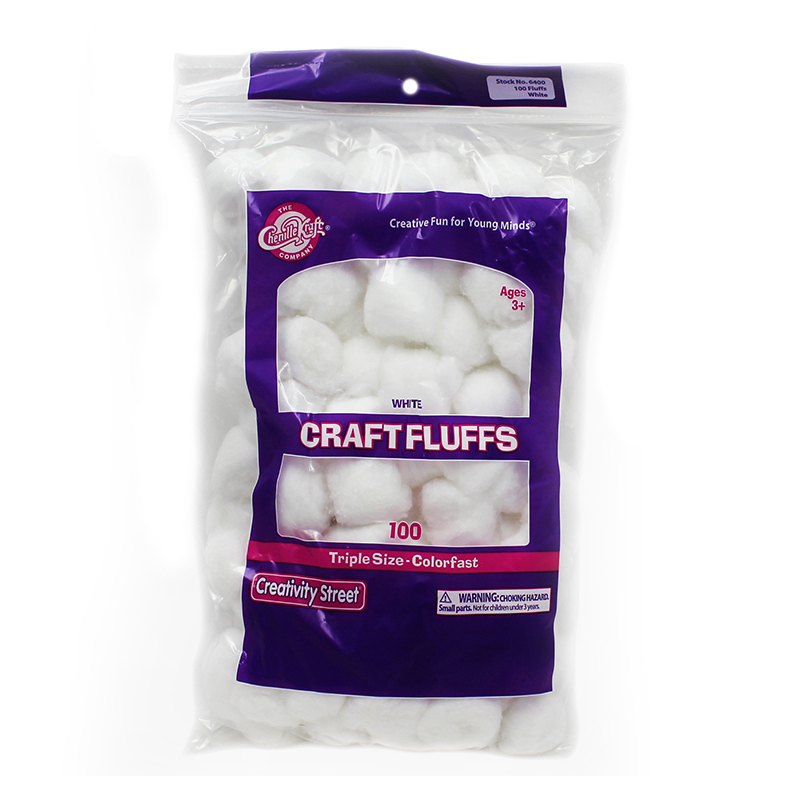 Sold by net weight.